Cosmetic dentistry includes services to improve your teeth’s aesthetic appearance. If you hesitate to smile big because you’re self-conscious about the character of your teeth, there are solutions. 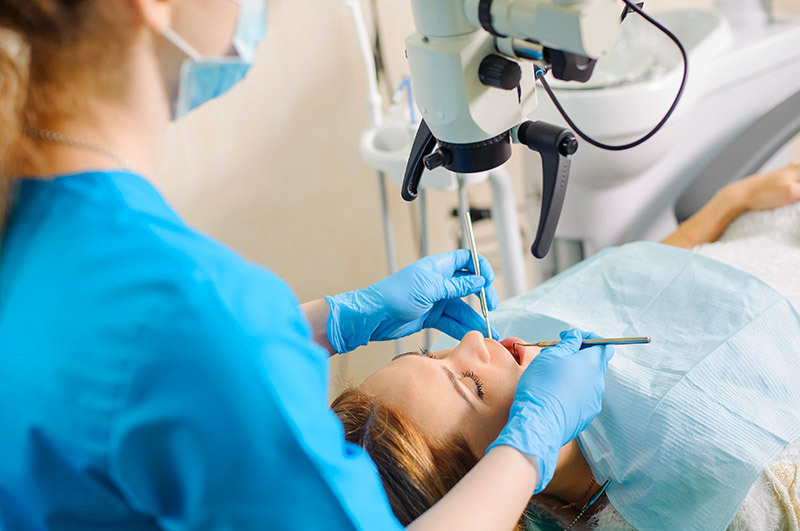 Whether your teeth are stained, chipped, decayed, or otherwise damaged, the staff at Juniper Dental can get you on the right treatment plan. Cosmetic dentistry services include teeth whitening, veneer placement, and crown and composite fillings that match the rest of your teeth. The goal is to not only make your smile complete but to make it radiant. Dr. Stephenson is also a trained Invisalign dentist. Invisalign treatments give you an option to straighten your teeth and improve your bite without the use of metal braces. With clear, custom-made retainers, you can get the straight smile you desire with an easy and more discreet treatment. 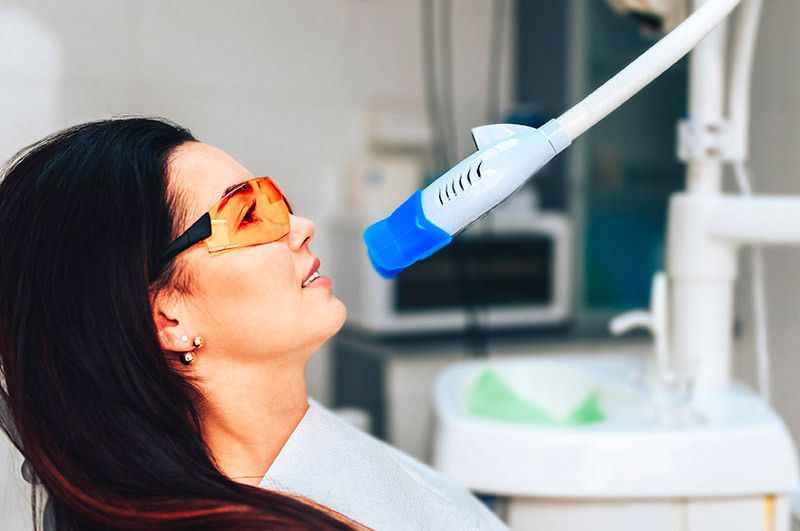 The staff at Juniper Dental are well-versed with all the latest techniques in cosmetic dentistry. It’s time for your smile to shine and we can help get you there. At Juniper Dental, we offer a range of services to help improve your teeth’s overall appearance. This includes a variety of whitening levels using Opalescence products. 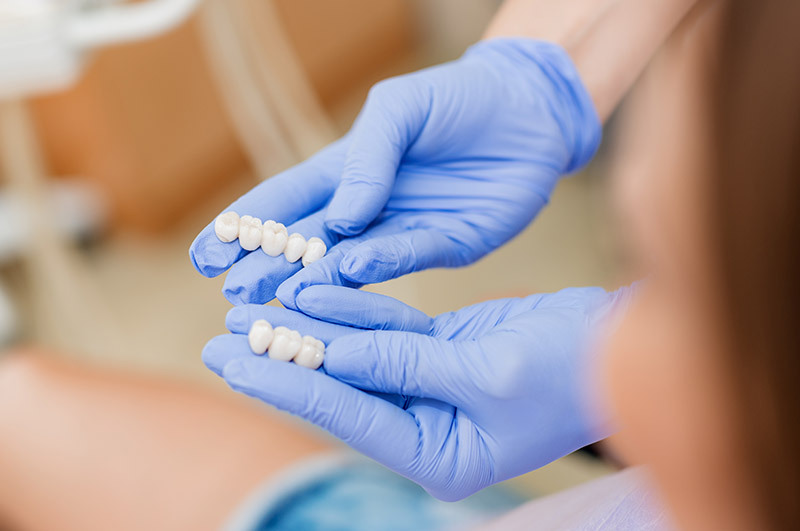 We also excel in building and applying veneers, crowns, and fillings. Finally, we offer Invisalign treatments. Invisalign is a way to get the straight, full smile you’ve always wanted…without braces. By wearing clear, plastic retainers that are custom-fit to your bite, your teeth will be aligned, giving you the radiant smile you deserve.